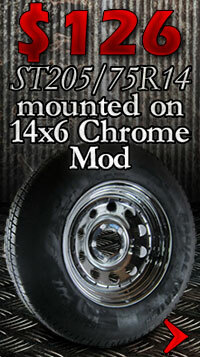 13 x 4.5 Chrome Blade Trailer Wheel 5 on 4.50 Lug, 1,660 lb Load Capacity. I would love to review this item, Except it was ordered for a customers shop job. We have not had any complaints from the customer which is always good. Thank you for the follow up. 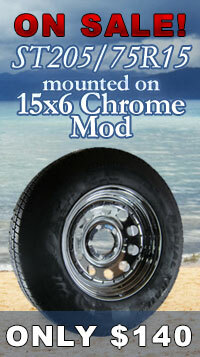 Bought as spare rim for boat. 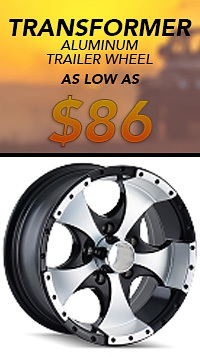 Great price and product quality. 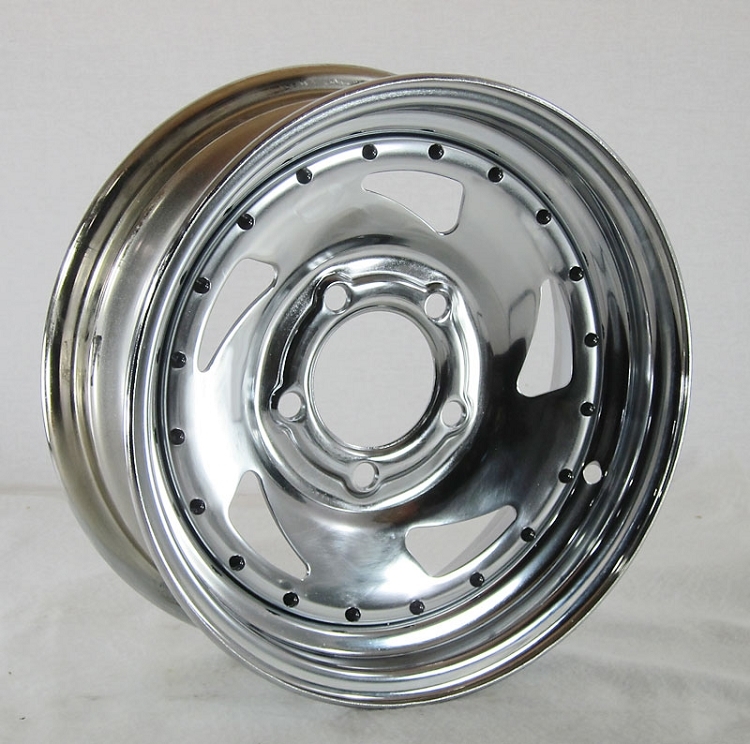 Q: Good day , this wheel can be sent to Brazil ? . 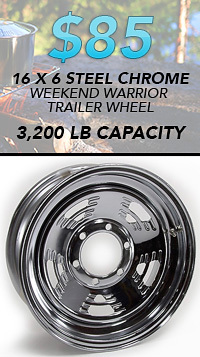 Yes, we ship world wide, and these wheels can be shipped to Brazil.